Infants and toddlers need a very special environment to match their ways of learning. 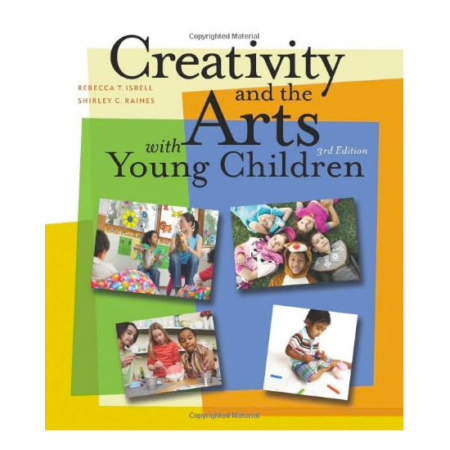 This book provides 42 different areas that can nurture the development of infants and toddlers. 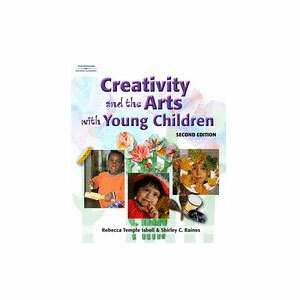 It includes materials, books, activities, and ideas that will assist the very important caregiver interested in children 6 months through 3 years of age. 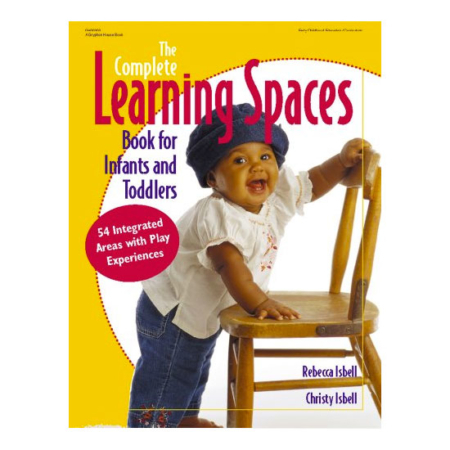 Complete Learning Spaces for Infants and Toddlers is designed to help busy teachers meet the challenge of creating an effective learning environment for very young children. 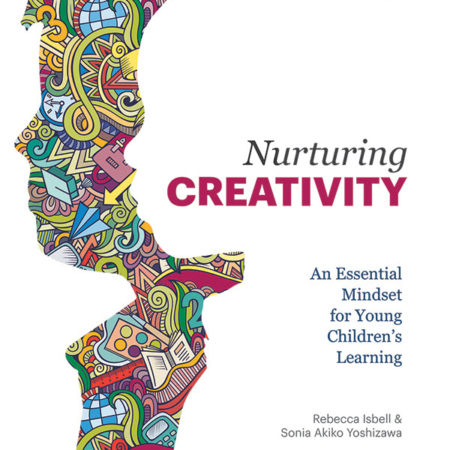 It includes ideas for planning, using, and evaluating learning spaces that will captivate infants and toddlers and encourage the developmental process. Information for each learning space is complete with thorough illustrations, letters to parents, literacy connections, and vocabulary lists. Learning objectives and assessments help determine the impact of each learning space on the children’s development. 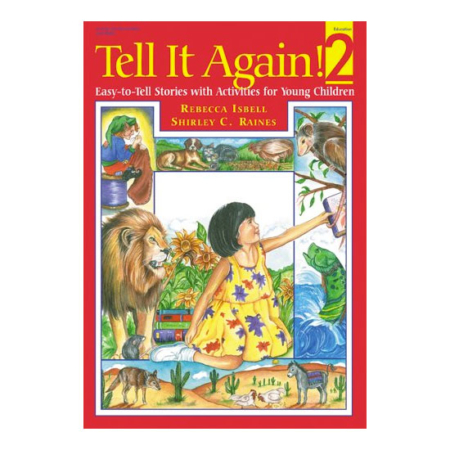 With detailed explanations of infant and toddler development and loads of suggestions, this book is brimming with great ideas for any infant and toddler program.